9.1: Why did cow vigilantism come to the SC in 2018? 9.1.1 - Incidents of cow related violence targeting Muslims and Dalits went up significantly in last few years. 9.1.2 - Tehseen Poonawalla and Tushar Gandhi filed Public Interest Litigations (PIL) for directions to the Central and State Governments to deal with the menace of cow vigilantism and lynching. Tehseen Poonwalla, an activist and Congress Spokesperson filed the first PIL. The Great grandson of Mahatma Gandhi, Tushar Gandhi filed the second PIL to foist legal accountability on States for cow-related lynching and violence. 9.2: Did the Court avoid the core legal issue raised in the case? 9.2.1 - During the hearings, the Court made all States and Union Territories parties to the case and asked each of them to file affidavits stating the steps they have taken to curb the vigilantism. The original petition by T Poonawalla had named only six States. 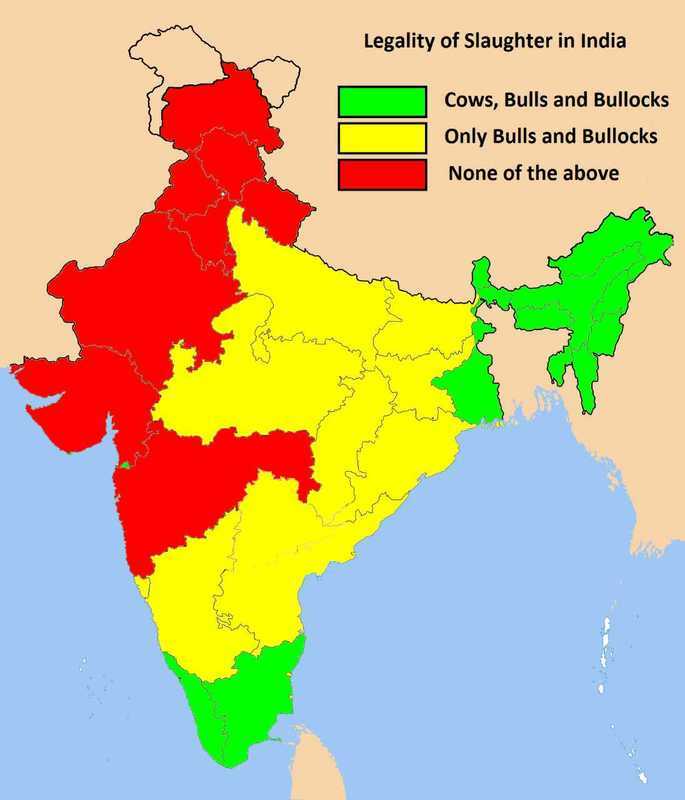 9.2.2 - The Court chose to not go into the constitutionality of cow protection legislations in various States and, instead, explored ways in which States can take preventive remedial and punitive measures to counter lynching. Note, Mr. Poonawalla had challenged the “good faith clause” under six Cow Protection legislations where civilians are given immunity for their actions if acting under undefined “good faith”. 9.3: Did the SC ban cow vigilantism? The two petitions were heard together by the 3-judge Bench of the Supreme Court. CJI Dipak Misra delivered the unanimous judgment for the Court. The Court recognised that acts of lynching where private citizens take the law into their own hands is illegal and cannot be condoned. The judgment observed that “no individual in his own capacity or as a part of the group can take law into his or their hands and deal with a person treating him as guilty” (Para 1). The Court treated ‘law and order’ as exclusively a ‘state’ subject and did not place any responsibility on the Central Government to prevent acts of cow vigilantism (Para 17). Further, the Court issued some preventive, remedial and punitive guidelines for combating mob lynching which included recommending the Parliament to draft an anti-lynching law (Para 40). The Court continues to monitor the implementation of the guidelines. 9.4: Has cow vigilantism stopped? 9.4.1 – Days after the judgment, a man Rakbar Khan was lynched for transporting validly purchased cows in Alwar. The SC has initiated contempt proceedings against Rajasthan Government for negligence of police authorities in taking him to hospital, which eventually led to his death. 9.4.2 - The Court has continued to monitor the implementation of its guidelines by asking all States to file Compliance Report on steps taken, as stipulated in the judgment. In the 7th September hearing, the court came down heavily on 18 States who had not submitted the compliance report. By threatening to initiate contempt of court proceedings against erring States, the court has adopted a hands-on approach in dealing with menace of vigilantism violence. 9.4.3 – In March 2018, a fast track court (FTC) in Ramgarh awarded life imprisonment to 11 persons convicted in Alimuddin Ansari’s lynching case that took place in June 2017. For now, the Jharkhand High Court has suspended the life sentence of 8 convicts while hearing the appeal. 9.4.4 - The petitioner Tehseen Poonawalla along with other social activists’ have floated a model Anti- Lynching Bill – MASUKA, acronym for Manav Suraksha Kanoon, dealing specifically with offense of lynching. 9.5.1 - For understanding the histories, genealogy and justifications/de-justifications of lynchings and ways to combat such behaviour, read Upendra Baxi’s, 'The Global Itineraries of Lynch Justice on Law and Other Things'. 9.5.3 - In an Indian Express piece titled, 'How to Count Lynchings', Moshin Alam Bhatt argues that data on hate crimes needs to be collected through recording bias indicators, group identity of victims and the nature of violence. 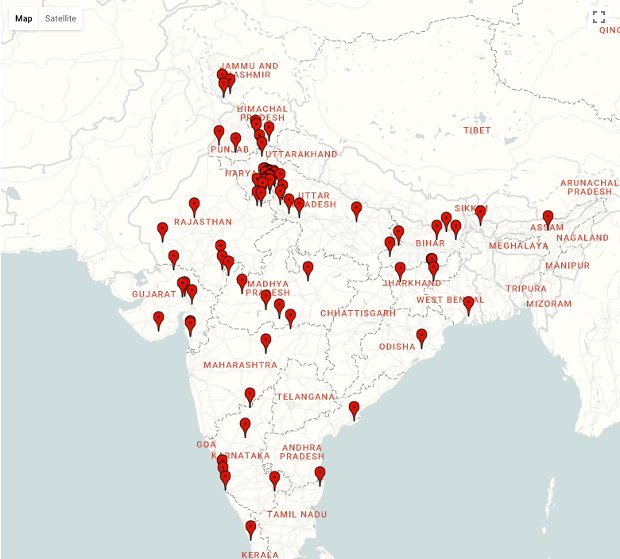 9.5.4 - For understanding the profile of the victims and the geographical spread of the violence, take a look at India Spend’s report on cow related lynchings.